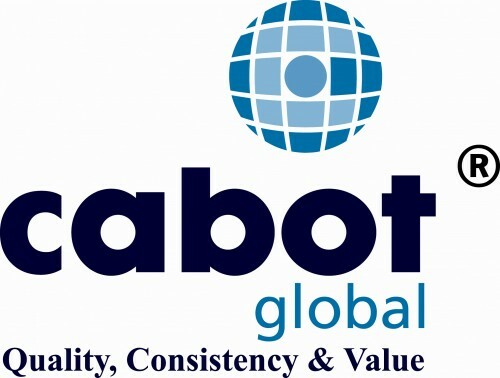 Cabot Global introduced itself in early 1996 and has since become the fastest growing Executive and Chauffeur Drive company of its kind. Cabot Global has its company headquarters situated in Canary Wharf London, the most prestigious chauffeur hire fleet in London is supported by highly trained, professional and dedicated chauffeurs. Cabot Global Solutions maintains a rigorous training programme for all its staff and chauffeurs. We have the experience, knowledge and professionalism to provide our clients with a cost-effective service, which is unsurpassed in today’s market place. Some of the city’s most influential companies have found our success to be no secret and continue to entrust us with the transportation needs of all personnel, including their most precious directors, clients and executives. Our current fleet consists of new, top of the range Mercedes, BMWs and Bentleys. Drivers maintain the highest level of personal hygiene and are of smart appearance at all times.